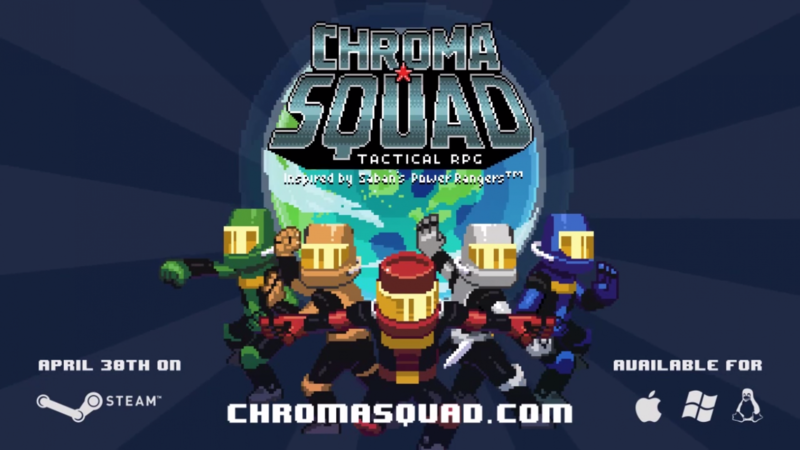 Behold Studios has announced that Chroma Squad will release on April 30, 2015 for Max, Windows, and Linux on Steam. 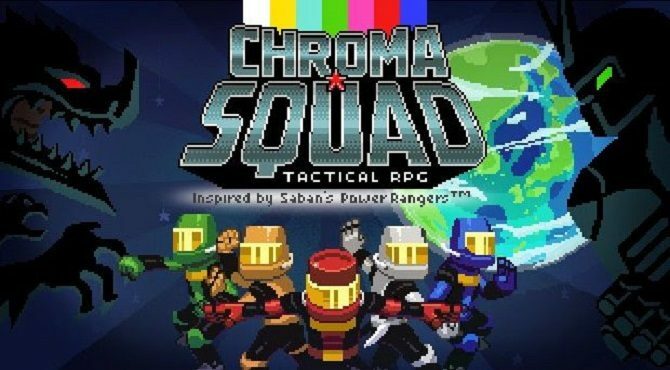 Chroma Squad is a super sentai simulator inspired heavily by Saban’s Power Rangers. 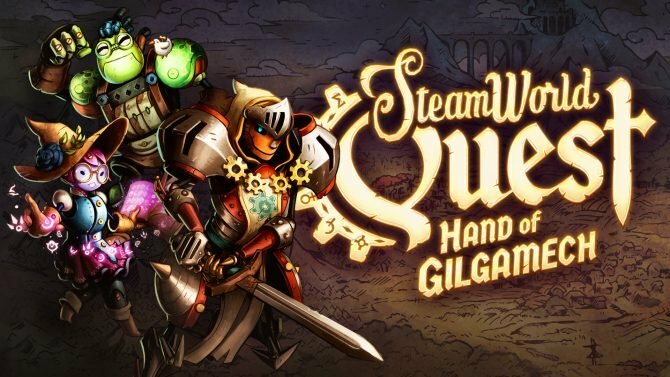 You play as an indie TV studio as you grow and bring on more actors, purchase equipment, create mechas out of cardboard, and control your squad in turn-based battles against alien enemies. 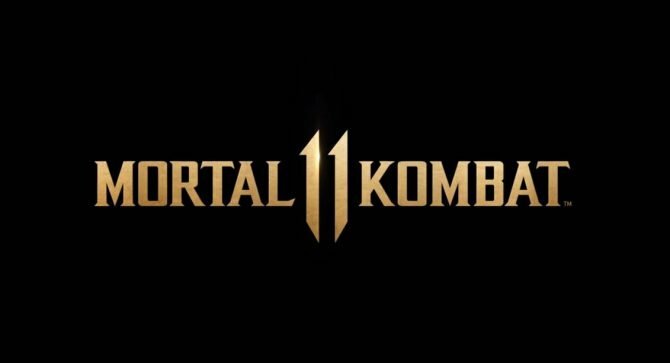 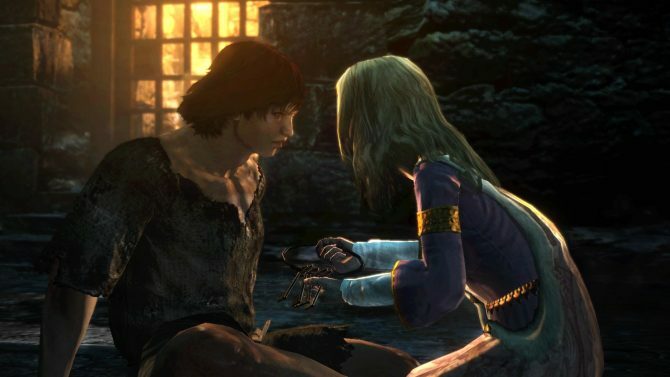 The launch trailer also features the game’s theme song, featuring the talent of Koyama Shuu from the Japanese band SCOOBIE DO. 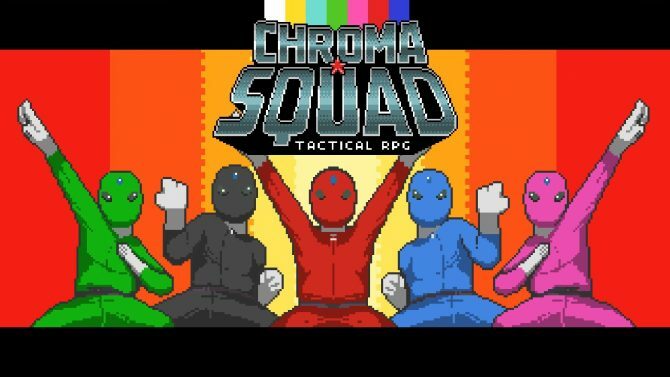 Chroma Squad will also be released for PlayStation 4, Playstation 3, and PlayStation Vita at some point later this year. 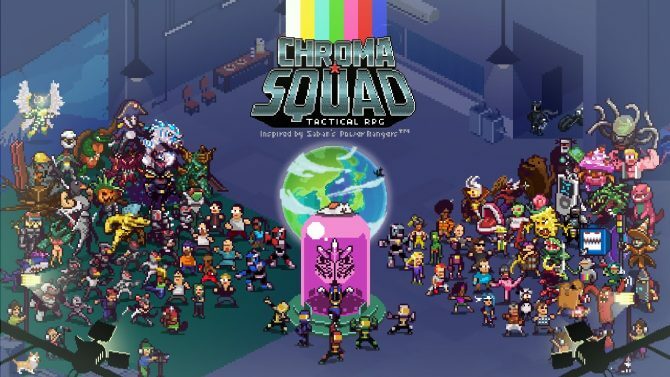 Chroma Squad gets a new "Director's Cut" update on PC, Mac and Linux bringing big changes and improvements to the game.